I want to start by reassuring you that this novel can function as a stand alone. However...you are going to want to read the entire series if you haven't already. Melissa Tagg only continues to grow better and better as a writer. And these two are meant to be a pair. They compliment each other so very well. Their story is fresh and the plot is perfectly paced without being forced. There's a depth to the characters Tagg pens that makes them feel like friends you could sit down with over coffee--and Bear likes his coffee:) The love story is sweet and lined with the slightest of mystery/suspense following Bear's storyline. 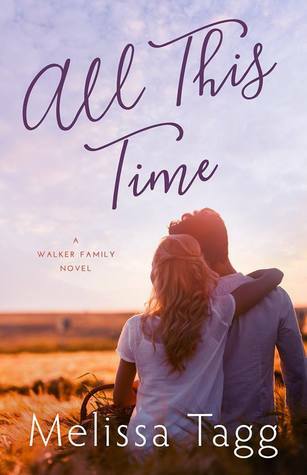 All the layers create a read that you don't want to put down and bring not only a sweet ending to Bear and Raegan's story but also to the entire Walker Family series.